OK, i know the sounds like a weird title for a thread but bear with me. 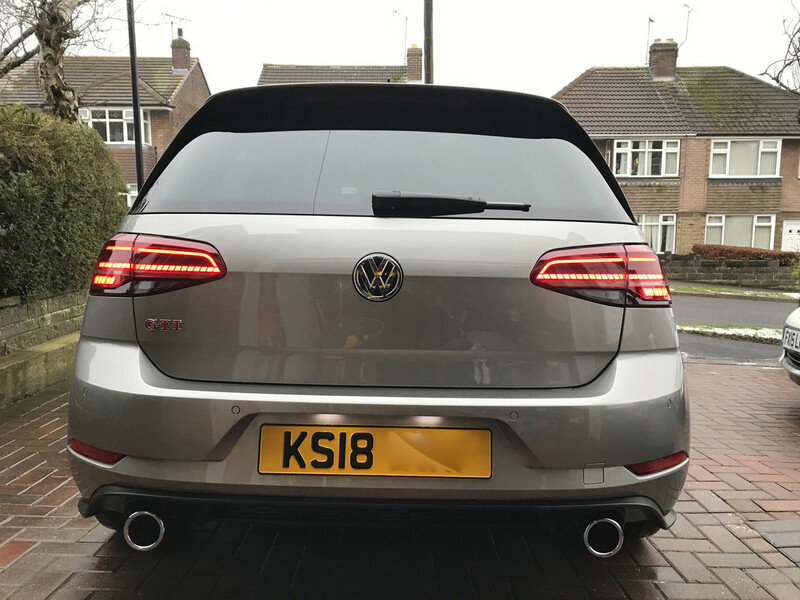 The number plates on my May 2018 GTI were stuck on with adhesive pads by the dealer, but over the course of the last 9 months or so, a couple of the 3m pads have let go (despite replacing them all a couple of times), to the point where I'm contimplating mounting the number plates in the conventional way via drilling and screwing them on (with the small coloured caps that go over the screws). 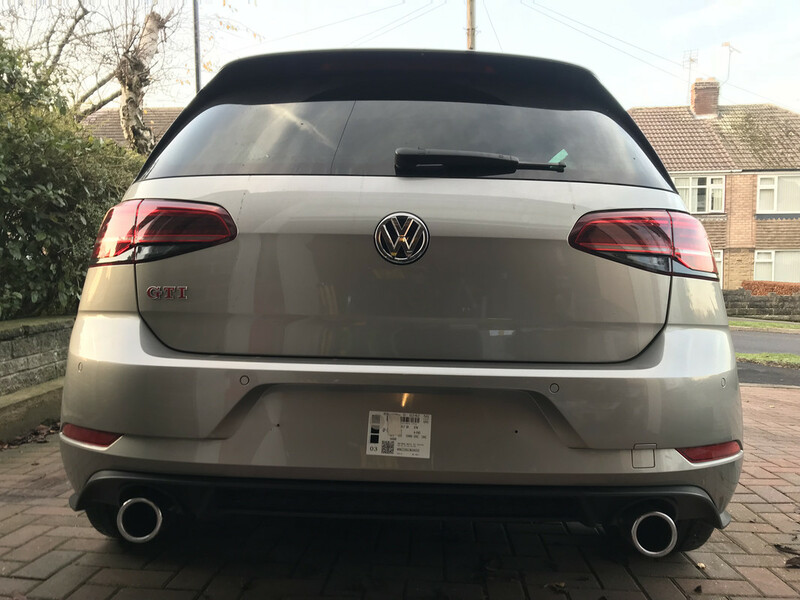 I've done this on both of my previous MK7 GTD's, however when having a look on my MK 7.5 from underneath (there's the big hole in the lower valance I presume for the VW tow bar), I can see a fairly thick metal (aluminium ?) panel running directly behind the bumper skin, right behind where I would drill, that wasn't there on the previous cars. Is that just the crash bar and is it safe to drill into, as my car is fitting with rear assist so don't really want to be drilling into something I shouldn't ? I have never drilled mine Sootchucker so I can't comment there, but if you do want to try the sticking route again, Rebecca recommended this tape a while ago (enough for front and back) and I can't see them ever moving again! Mine is drilled, top corners of the plate. My dealer plates were drilled. Can’t stand drilled plates myself but here you can see the holes when the plate was off. For my rear plate, I sourced a front plate backing mount and screwed it on to the rear apron using original drilled holes. Then an easy job to fix undrilled new rear plates with tape and you have front and rear plates identical with a very nice black border round the yellow plate at the back. I always buy my plates from them, with a nice thin red border line round the edge. Always look great and v durable. You will be safe drilling it as per that photo, just use a safety stop on the drill, so the drill bit doesn't go any further that it needs to. If you don't have a safety stop, just put a sh!t load of masking tape 5mm up the drill bit. I was told by someone who fits plates everyday that the trick is to heat up the tape before fitting it. He told me that after I had done mine of cause! ^^^ Common sense really. Just like wiping the area with panel wipe or tar remover. I've seen people stick them onto a freshly waxed surface, then wonder why they've fallen off.